What Is Considered Like-Kind Property? 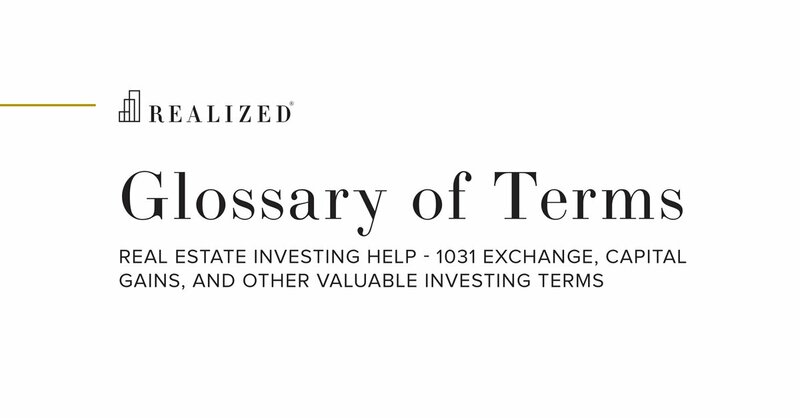 Upon the sale of an investment property, capital gains may be deferred by completing a 1031 exchange provided that the investor purchases another property which is considered to be “like-kind”. Generally speaking, almost any type of investment property will be considered like-kind. The investor has a great deal of flexibility with the like-kind requirement and may purchase a property which is a different type (e.g. sell a rental home and purchase a retail property), in a different location (e.g. sell a property in Florida and buy a property in New Jersey), or even exchange into a Replacement Property Interest (RPI) in a co-ownership structure (e.g. sell raw land and buy a replacement property interest in a DST, which owns a 300-unit apartment complex).